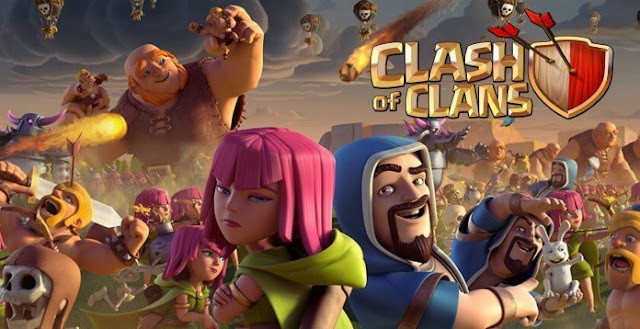 Clash of Clans is one of the biggest hits on the market, a game that follows the freemium model and came in 2012 to stay. In Clash of Clans, players can build their own cities and defend them from invading armies. At the same time, they will have to train their troops and send them into battle to steal resources from other players and invade their cities. Supercell, as it does with Clash Royale, works continuously on Clash of Clans to bring new updates full of news, which has given great benefits over the years. Now, new screenshots suggest that a new patch is being prepared to be added in the game called shipyard. According to reports, the shipyard in Clash of Clans will allow us to create ships and use them in our invasions. It is not yet known, but it would be interesting to see if the ships created in the shipyard could also serve to defend us from the attacks. Supercell has confirmed the arrival of the ships to Clash of Clans, and now fans are wondering when will they finally arrive. Unfortunately, the developers have not revealed any official information on the date of the next update. 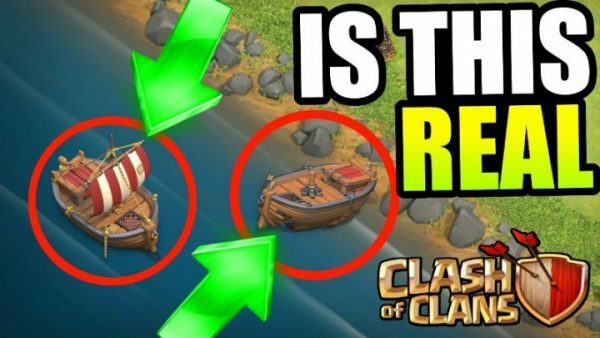 Many Clash of Clans players believe that the shipyard will hit the game after the balance update recently arrived. Through the Japanese Twitter account of Clash of Clans, we were able to see an image of the changes in the recent update. In that image a secret message appeared about the activation of the shipyard. This image is giving even more wings to rumors about the new Clash of Clans update, which will likely include the shipyard. In any case, we will inform you with all the news!